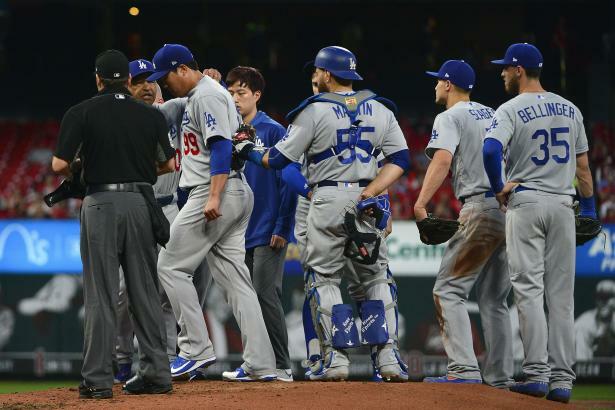 Columnist Patrick Davitt responds to the early injury toll in MLB in 2019. HQ NOW: Sub league update: A few spots available in Monday/Tuesday night drafts! HQNOW: First Pitch Forums Online—Get Video, Speaker Notes Here! Still time to join our First Pitch Forum Online sessions, which include the packed Forum Speaker Notes and video access. Columnist Patrick Davitt discusses errors he's made in his first snake draft in years. Columnist Patrick Davitt does his first draft of the year, against fellow HQ writers.